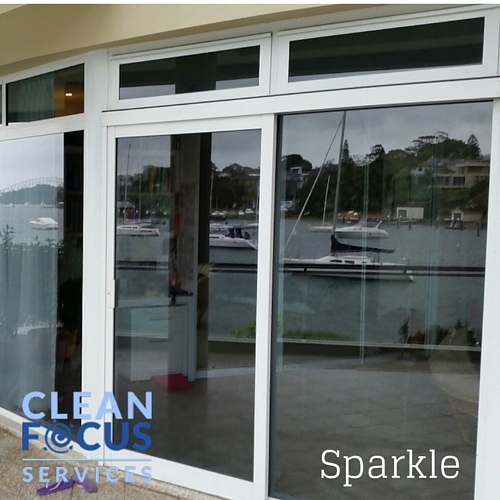 Are you looking for the best commercial window cleaning in Australia? If you are, do not just hire the first thing that you see in Google or the first recommendation you get from a friend. Although they are probably right, you should still do a bit of research to ensure that the services you get are from the best commercial window cleaning company. We have a wide range of services. 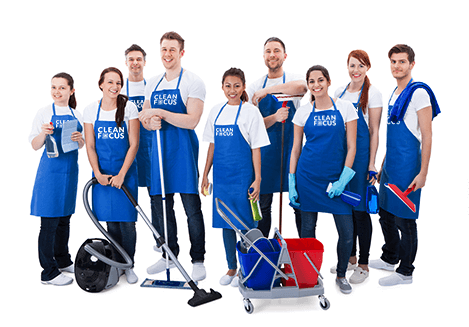 Clean Focus prides itself in giving a variety of services. Pure Water Cleaning – This latest technology uses the purest water needed to properly clean a window. People do not realize that the secret to making a window clean primarily stems from pure water. Water coming directly from the faucet is impure. Minerals and sediments found in tap which are not visible to the naked eye can cause window cleaning problems. They leave water marks on windows. You measure water purity in parts per million or PPM. Tap water has 050PPM and pure water has 000PPM which means that the closest PPM to zero has the best water system. Pure water cleaning is not just suitable for windows but for stainless steel, solar panels and signages as well. Reach and Wash System – Safety of employees is of top priority as well. With this kind of system, workers are safe, the people in your building are safe and work is done twice as fast as compared to traditional commercial cleaning system. Clean Focus can clean up to 80 feet which is beyond the reach of any ladder, making work safer and more efficient. Programmed Maintenance – Getting windows cleaned on a regular basis should also be top priority of building owners not because it is the trend nowadays but because it will make your building look new. Scheduling a programmed maintenance tailored according to the services you need and according to your budget. Making Environment Top Priority – We also make environment top priority. We only use pure water at 000PPM to make sure that your windows are thoroughly cleaned, leaving no stain marks from impure water. We only use state of the art technology to make pure water. By reverse osmosis and deionization, we make the purest water needed to clean windows. Availability – You get reliable cleaning services and great customer service! We are available 24 hours a day, 7 days a week. You can call us, email us, fax us and we will respond to your inquiries and concerns within 24 hours. Get Obligation Free Quote Immediately – We do not tie you to our quotations, in fact, we give you free quotes. We aim at building a long lasting business relationship with you which makes us prioritize your satisfaction on top of our quality window cleaning service. 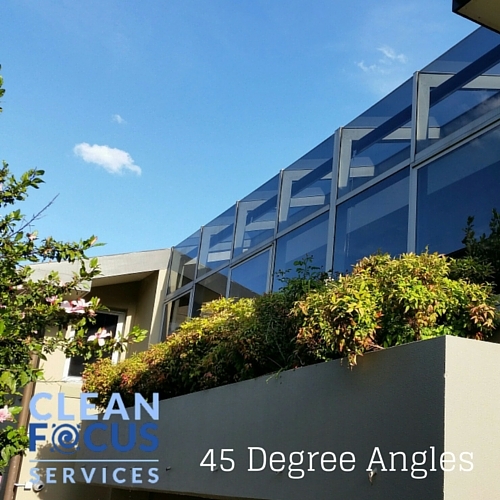 Clean Focus is the Answer to Your Commercial Window Cleaning Problems. Call now and set an appointment.